Positive: Excellent full-HD display; long battery life; decent performance. Negative: Slight delay touchpad. The Acer Aspire V7 is a portable 15.6 inch laptop and also a comfortable desktop replacement. It features a great battery life and looks very elegant. 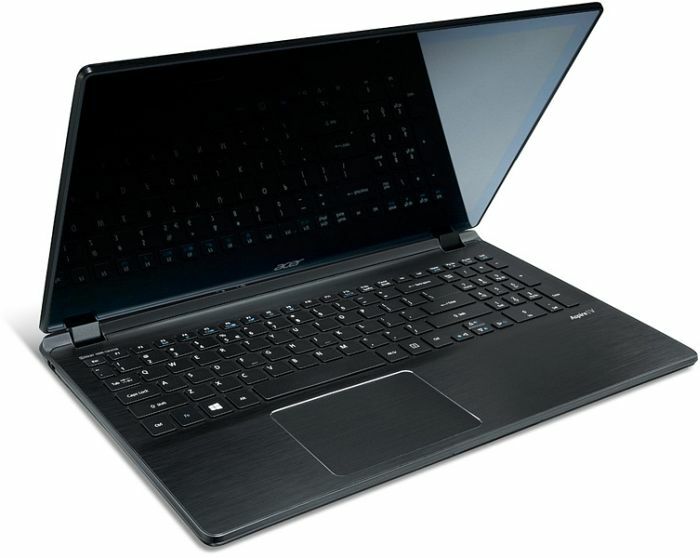 With a weight of 2 kg and a height of 24mm, it is remarkably thin. Nevertheless it looks spacious and not at all cramped for good productivity. 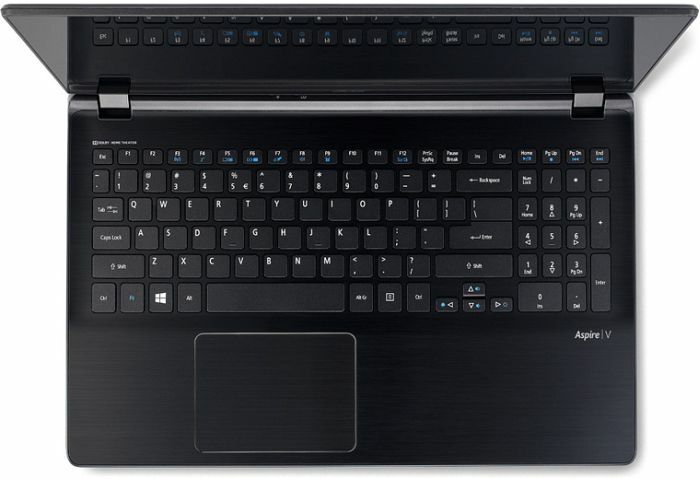 The well built chassis is easily able to house a full-sized, backlit keyboard with a number pad. 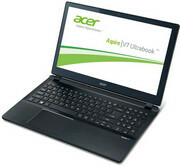 Its touch screen supports 10-point inputs. The screen resolution of 1366 x 768 pixels is disappointing, but the screen size is perfect for Windows 8 touch use. 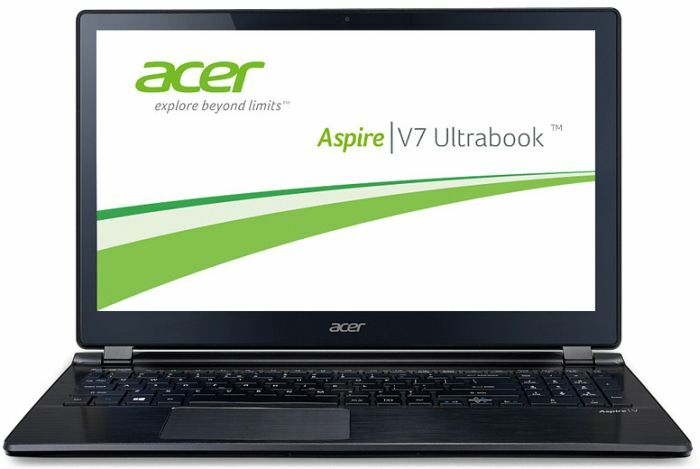 The Aspire V7 features the fourth generation Intel Core i7-4500U CPU with a clock rate of 1.8GHz. The lack of a discrete graphics continues the disappointing resolution. So, the device is suitable for casual gamers. 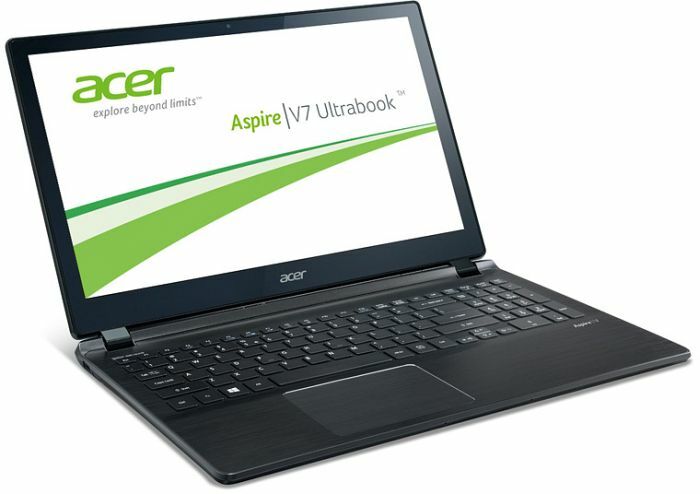 Another disadvantage is, that it only features a single USB 3.0 port. But, the sound system is a delight, with the rare ability to produce a decent amount of bass. The location of the speakers on the underside of the laptop is a little unfortunate. Soft surface will muffle the audio. Overall, this machine is a well built and good looking portable or desktop replacement for less intensive tasks with a great battery life. For all that it sets out to be, it definitely beats the competition.